The Metris features a 7G-TRONIC® Plus automatic transmission for quick shifting on Waikiki streets and comes equipped with a 2.0L 4-cylinder turbo engine that generates 208 hp. Most Metris vehicles come standard with ECO-START® technology, resulting in reduced fuel usage and emissions. 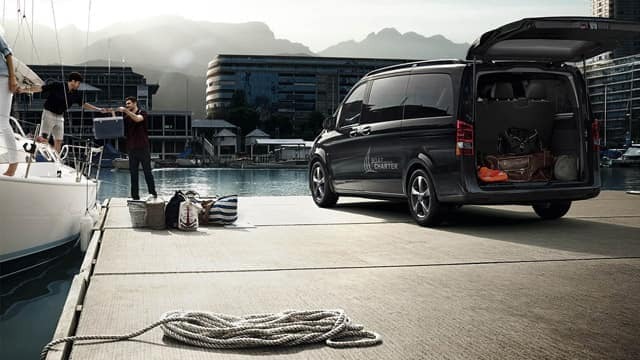 The Sprinter offers two turbo engine choices. The first engine option is a 2.0L 4-cylinder that produces 188 hp and 258 lb-ft of torque and the second is a 3.0L 6-cylinder engine that generates 188 hp and 325 lb-ft of torque. 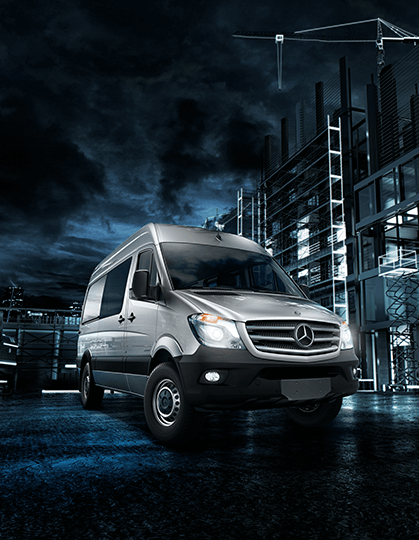 Like the Metris, the Sprinter comes with the 7G-TRONIC® Plus automatic transmission, offering enhanced acceleration and fuel economy. 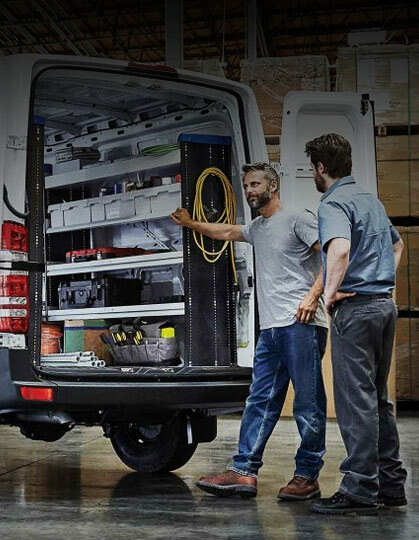 The Sprinter comes in a variety of trims and dimensions, making it easy for Ewa Beach businesses to find the right Sprinter for their needs, whether their business focuses on HVAC repair, catering, or passenger transportation. 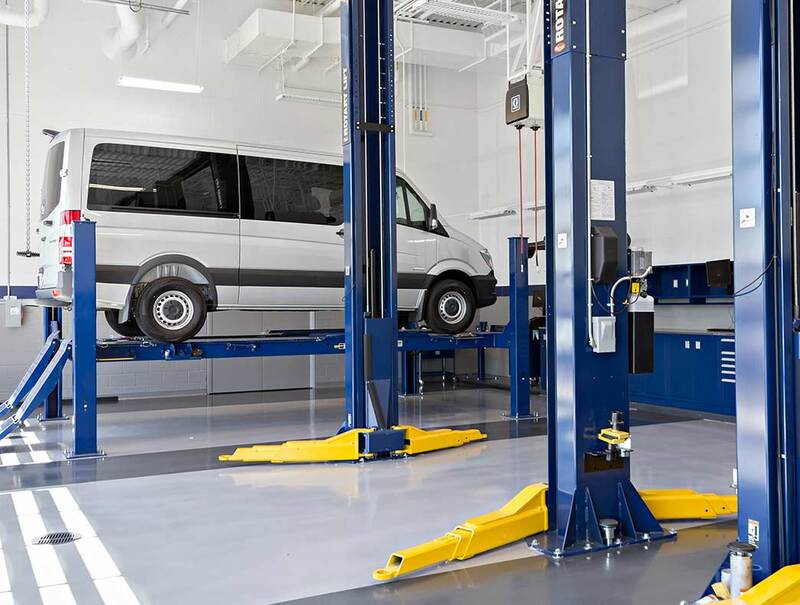 Your ongoing satisfaction is the goal behind the Sprinter, which is why it’s backed by a 3-Year/36,000-Mile Basic Limited Warranty. 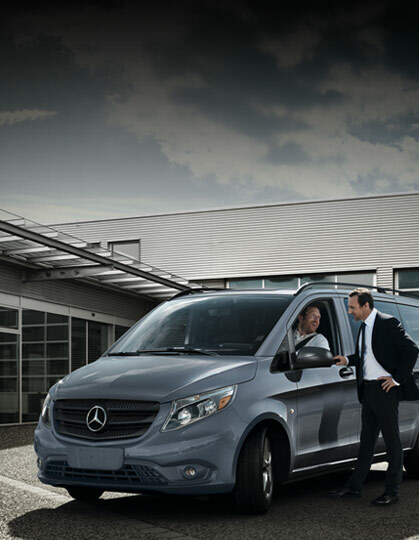 The Sprinter offers many technology features, including smartphone integration and a Mercedes-Benz User Experience Touchscreen. 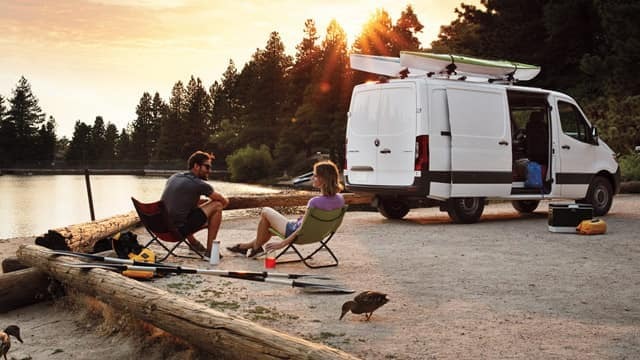 Starting at $26,570, the Metris Worker Cargo Van astounds with fantastic capacities, including a maximum payload of 2,425 pounds and a towing capacity of 5,000 pounds. The Metris Cargo Van — starting at $30,700 — has the same 5,000-pound towing capacity as the Worker. 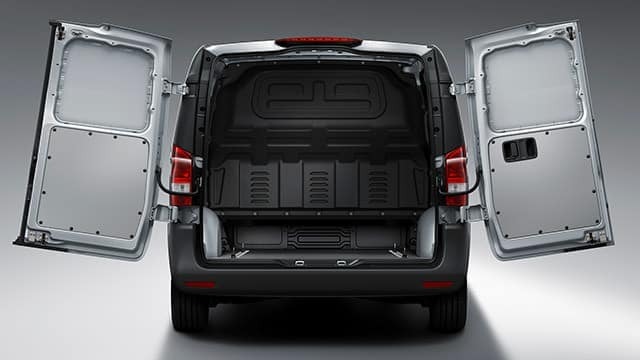 The Cargo is set apart from the Worker with its rear door configurations. 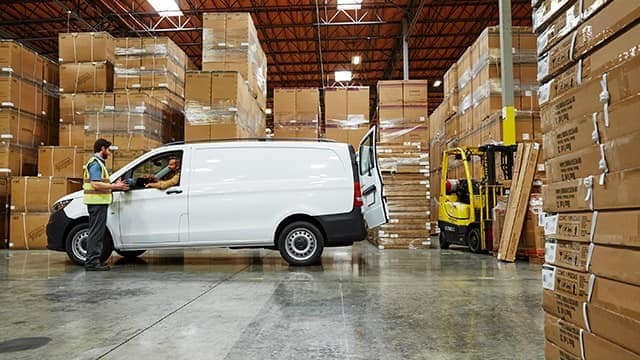 Accommodating through and through, the Metris Worker Passenger Van, which starts at $30,650, seats up to seven people and can haul 1,896 pounds. 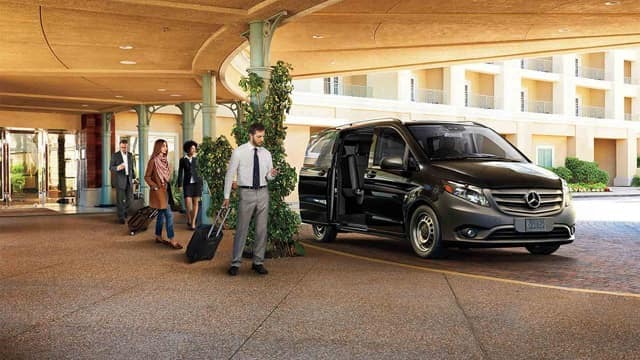 The Metris Passenger Van — starting at $34,800 — offers 97.3 cubic feet of cargo space and can seat you and up to 7 other passengers. 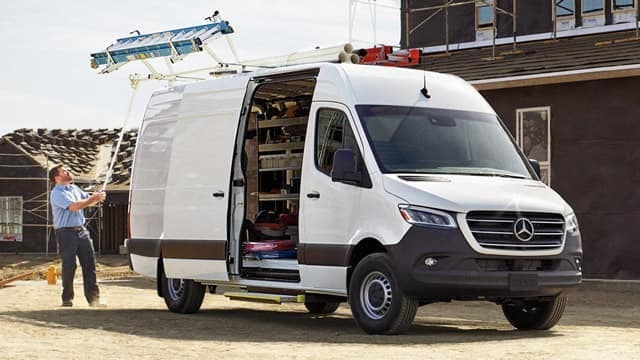 The Sprinter Cargo Van, which starts at $33,790, is offered in different configurations and can haul up to 6,206 pounds. 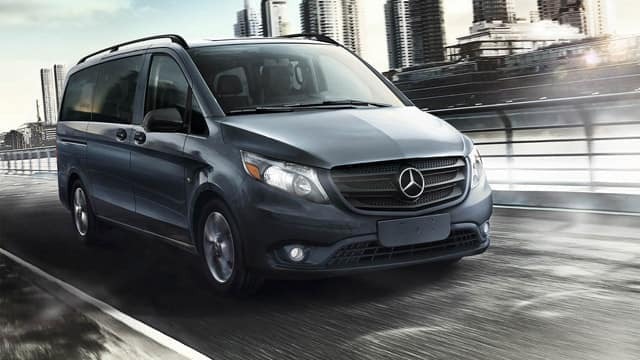 Starting at $41,290, the five-passenger Sprinter Crew Van is not only spacious but powerful as well, with the ability to tow 5,000 pounds like the Cargo Van. 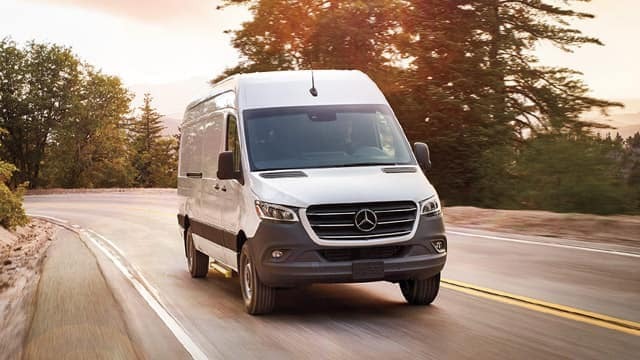 If you need room for 12 passengers, the Sprinter Passenger Van — starting at $42,990 — delivers with an interior standing height of 75.5 inches. 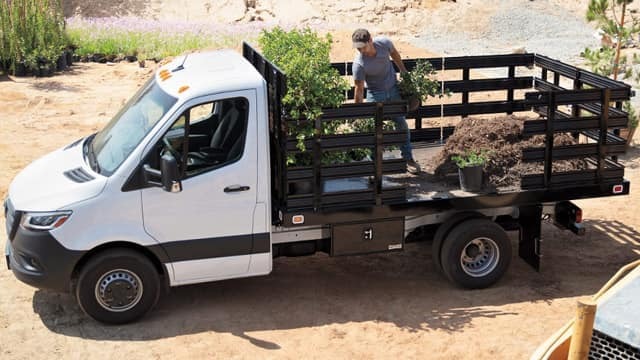 The strong and versatile Sprinter Cab Chassis — starting at $39,790 — can tow up to 7,500 pounds and haul up to 7,430 pounds. 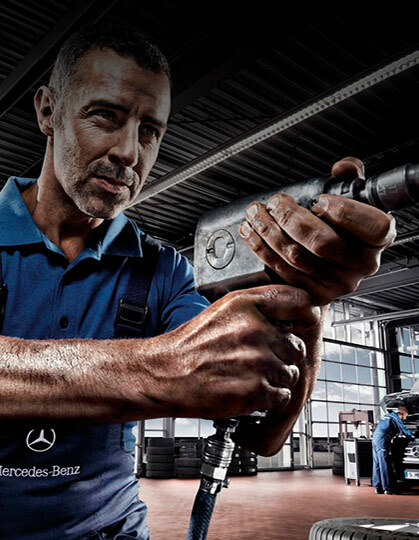 For a wide selection of Sprinter and Metris vehicles, as well as certified service, visit Mercedes-Benz of Honolulu! We’re conveniently located in Honolulu, HI — only 25 minutes from Waipahu. If you have questions about our new vehicle inventory or commercial vehicle services, contact us today!